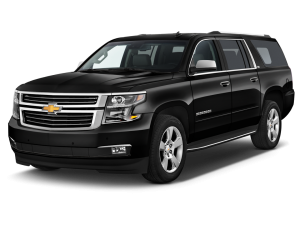 A long history has seen the Chevrolet Suburban continue to evolve. A longer wheelbase offers immense cargo capacity, offering an expansive interior that affords ample leg room, tri-zone climate control and excellent safety features. 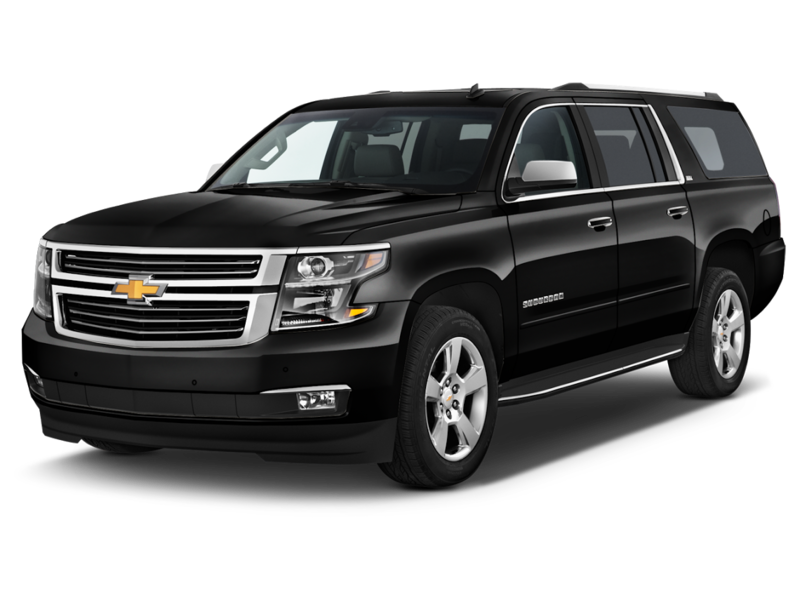 With the Chevrolet Suburban, passengers can expect a exceptionally smooth, quiet, and extremely comfortable travel experience.